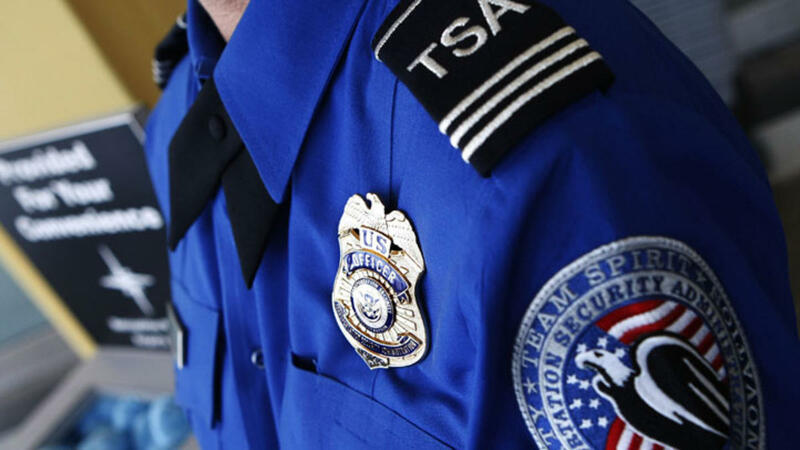 The Transportation Security Administration is charged with keeping the friendly skies friendlier. After 9/11, TSA was given a lot more power than we think. Following Rand Paul‘s run in with TSA last week, many wonder if there are issues with the screeners. Why are 14-year-old girls being given the full body treatment? Why, as US citizens. aren’t we all standing up for our Constitutional rights to unreasonable search and seizure? Does getting on an airplane automatically make you a terror suspect? Some 10 years after 9/11, the question is being asked: why are we still living in the same culture of fear? Some would say that if we don’t, the terrorists will come and get us. Well, the terrorists don’t do the same thing twice–they aren’t that stupid. So why is it that we are having to go through these procedures that treat every American citizen like a terrorist? Is the illusion of security worth that much? Some would say yes, and I would say that I have the illusion of chocolate ice cream. I don’t have chocolate ice cream, and you don’t have the perfect safety you think you have. Let’s find something that protects us without sacrificing our rights. Is Ron Paul in for the long haul?